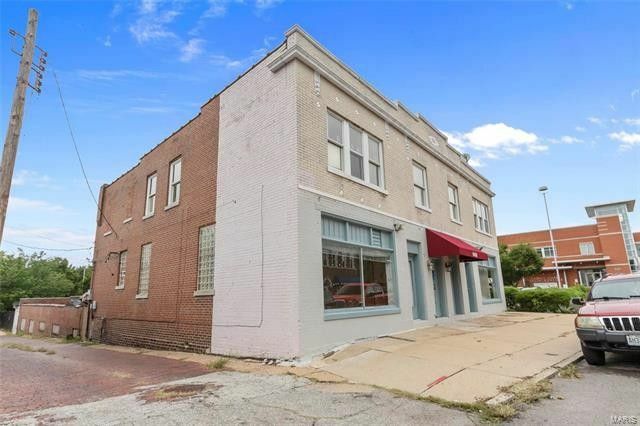 Perfect Commercial/multi family unit and what an opportunity for a tremendous monthly income currently fully occupied and rented on month to month ! The 2 Bedroom up-stair apartments each generate 560 each unit. The current tenant on the store front pays 650 a month as well. If you have a catering business, this would be a great to add to your business and portfolio and much more!. Call today!